Ricky Rescue Training Academy’s “FFP1301 / BFST1301 / ATPC1301 Fire Service Hydraulics Course” is a self-paced online fire course with ongoing open enrollment and is one of the two required courses for the Florida Pump Operator certification. FFP1302 / BFST1302 / ATPC1302 Apparatus Operations is the other required course. Completion of this course will ensure you can meet the Job Performance Requirements required by NFPA 1002. 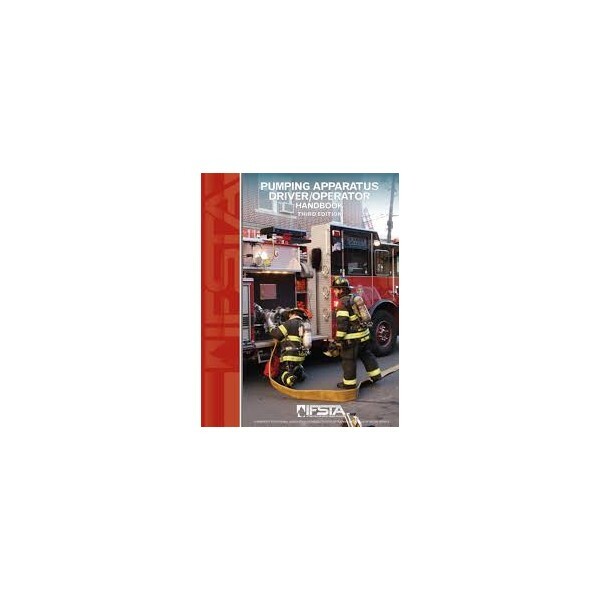 The online course FFP1301/BFST1301/ATCP1301 Fire Service Hydraulics is designed to familiarize you with all aspects of hydraulic operations as they relate to the Fire Service. This includes a particular focus on the relationship between water pressure, water flow, and mathematical hydraulic formulas. This course also focuses on topics such as pump rating, pump theory, and vacuum and pressure gauges. Understand the chemical reasoning for using water as a highly effective fire extinguisher. Comprehend the physics involved with moving water. 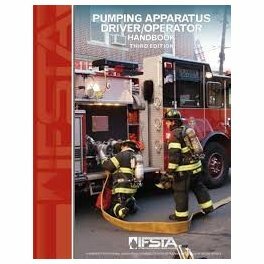 Pumping Apparatus Driver/Operator Handbook, 3rd EdIFSTA, ISBN: 978-0-87939-574-2. This book is not supplied with your purchase of the course but is available through technical bookstores and online vendors.